Please Note: Print service orders that are to be delivered come with a rigid mailer as part of their postage charge and you do not need to purchase additional mailers unless to would like to purchase extras. With smaller prints, it's easier and more economical to send them in flat, strong cardboard envelopes. 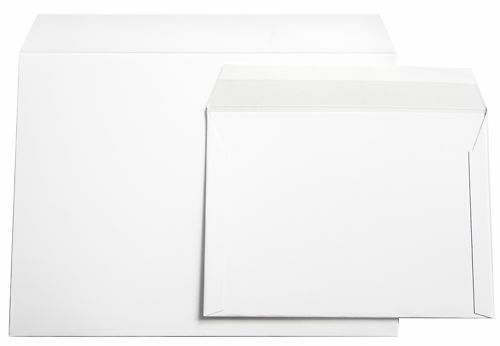 These white rigid 600 GSM cardboard mailers are very very stiff & inexpensive. You can fit approx four A4 prints per mailer. We offer three sizes of rigid mailers here at Image Science to suit A5, A4 & A3 sheet prints. Read more about packing your prints for mailing here. Hand curated articles, links and downloads to help you get the best from your Rigid Mailers For Prints.